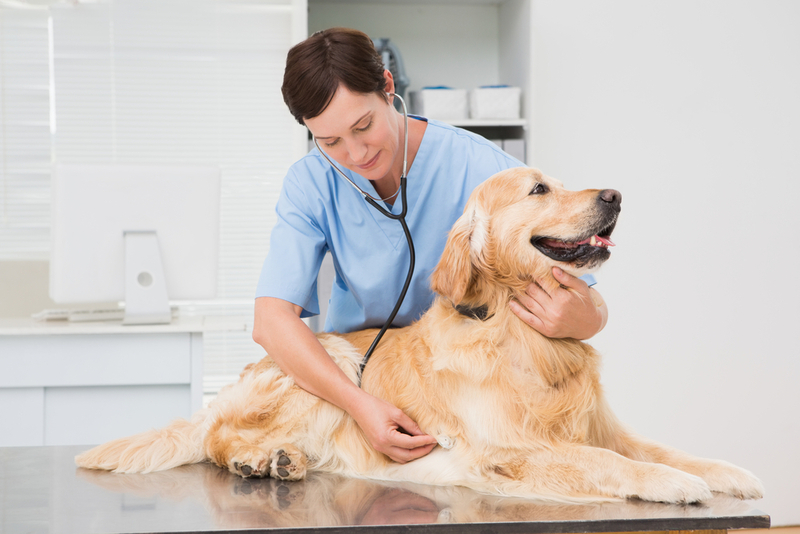 As a committed and caring pet owner, keeping your pet healthy is one of your biggest priorities. Nevertheless, there is more than necessarily meets the eye. 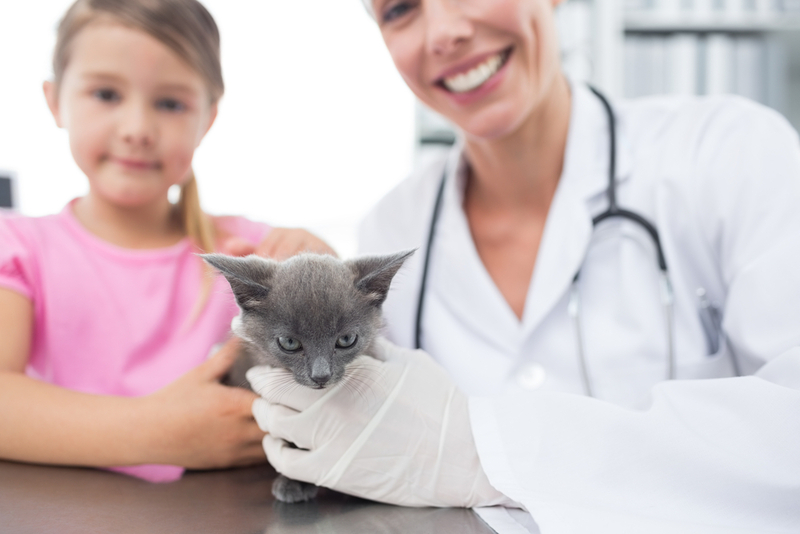 If you haven’t had a pet before, or even if you have, you may not be aware that proper dental care forms an essential part of keeping your pet as healthy as possible. While you will want to ensure that she can retain her teeth for as long as she can, great oral health can also prevent her from developing debilitating and potentially dangerous dental and medical conditions. Periodontal disease is extremely common in animals and if left untreated can lead to diabetes, heart disease, kidney problems and more. 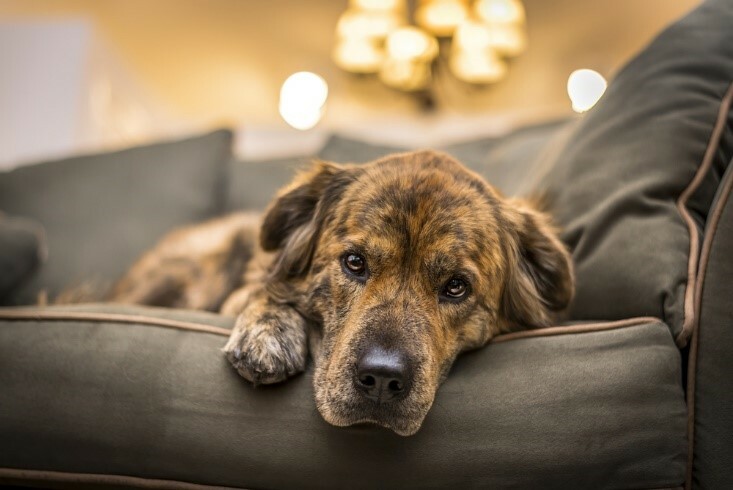 Fortunately, there are plenty of things that you can do to support your pet in having healthy teeth, from brushing at home to pet dentistry services. 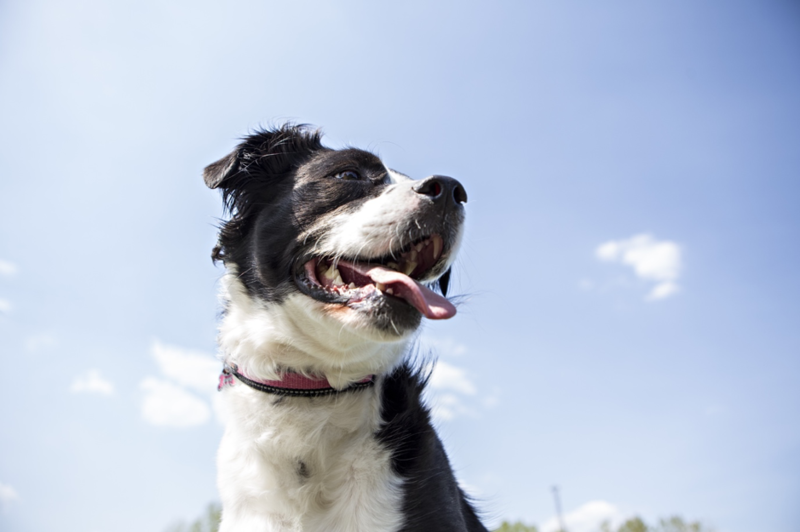 Here are our favorite tips and tricks for healthy pet teeth. 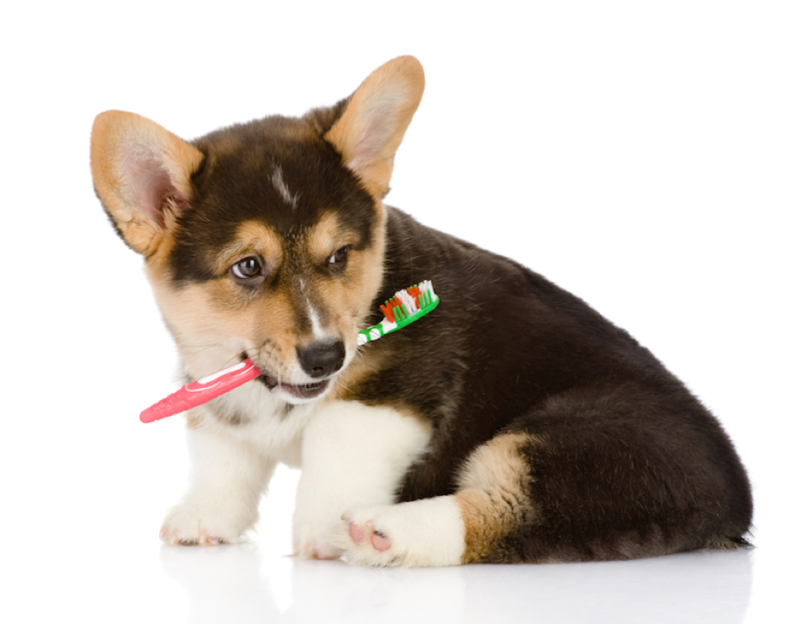 Many pet owners, even those with experience, do not understand the necessity of brushing their pet’s teeth every day. 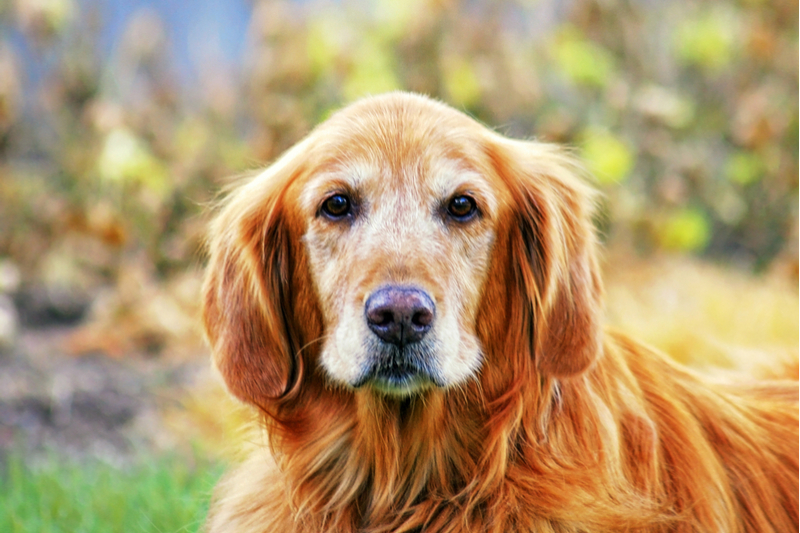 However, experts agree that daily brushing is the best way of protecting your pet’s long-term oral health and prolong her natural teeth for as long as possible. 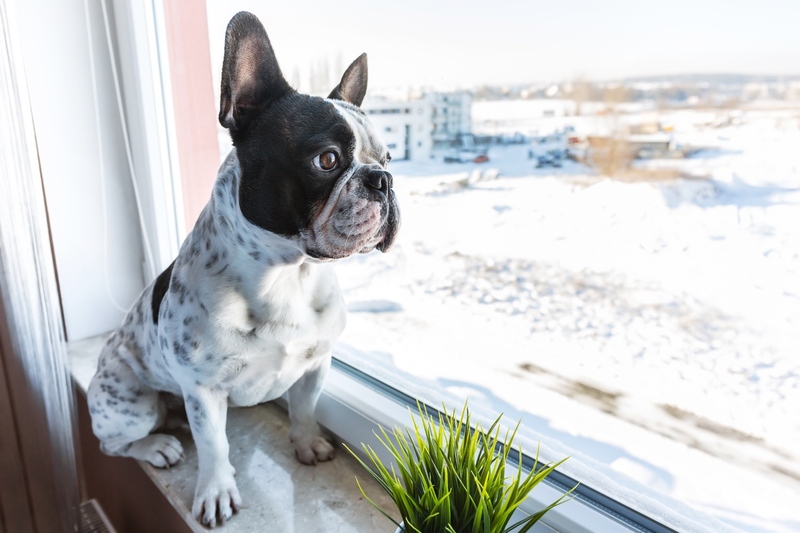 Use a soft-bristled, round-headed brush and toothpaste that is designed specifically for your pet since human varieties are toxic to animals. If you aren’t sure of the best technique for brushing your pet’s teeth, your pet dentist in San Antonio, TX will be happy to demonstrate this for you. 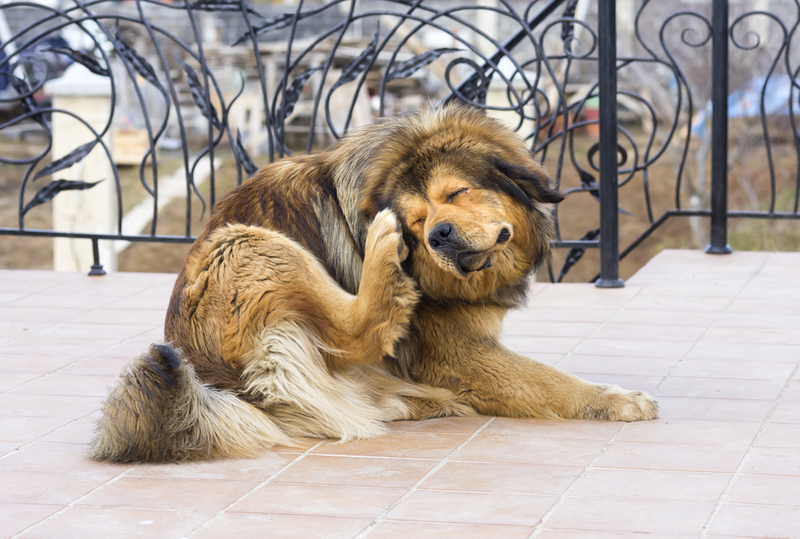 It may take a little while for your pet to get used to the sensations, but most owners find that they can brush their pet’s teeth fairly easily. 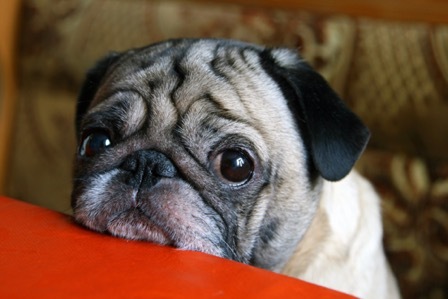 Chewing may not seem like the greatest habit in the world, but it is very good for your pet’s dental health. This is because chewing encourages her body to produce saliva, which helps to neutralize any plaque acids and wash away food debris and bacteria so that dental problems are less likely to occur. Obviously, you don’t want your furbaby chewing up the furniture, so provide some interesting chew toys and train her to chomp down on these instead. If the toy is abrasive, it can also act like a toothbrush and actually clean a little of your pet’s teeth. 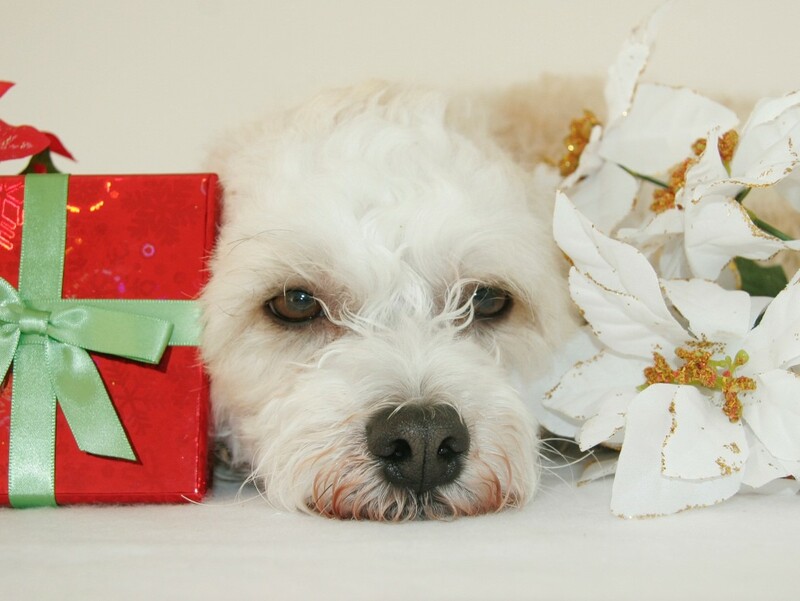 Every owner likes to give their pet a treat now and again. 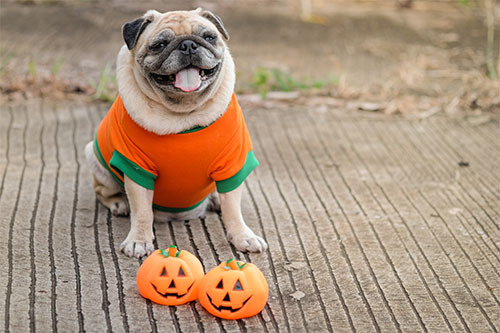 Fortunately, you can now purchase treats that are specifically designed with ingredients that promote pet dental health. Look out for these in your local pet store or grocery store. 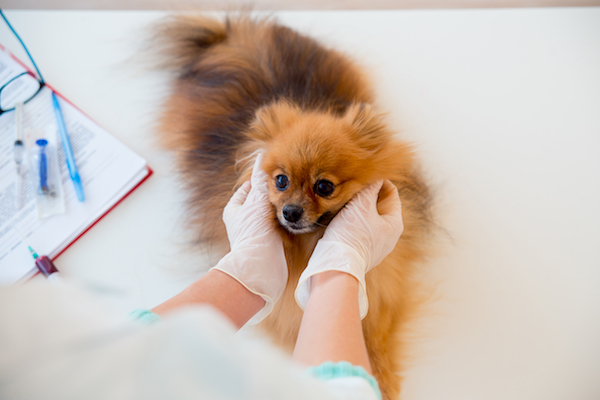 Dental check-ups aren’t just for humans. 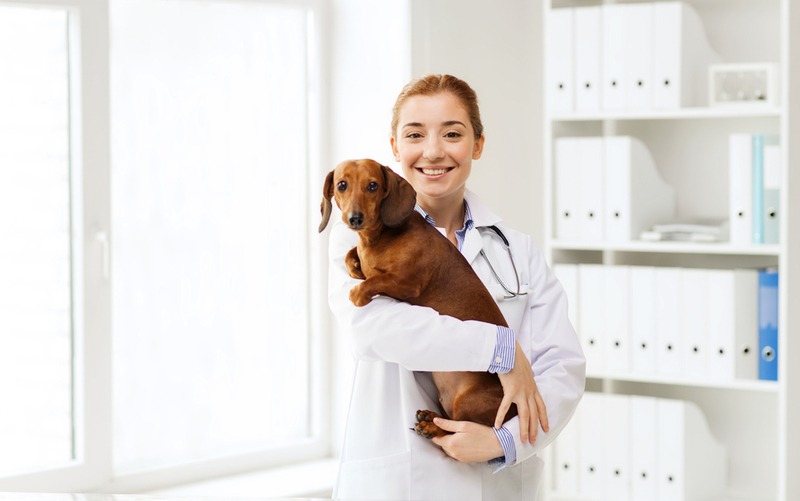 Since your pet’s teeth are vitally important to her health and wellbeing, your pet dentist in San Antonio, TX will also invite you to attend annual or semi-annual appointments so that he/she can monitor their condition. 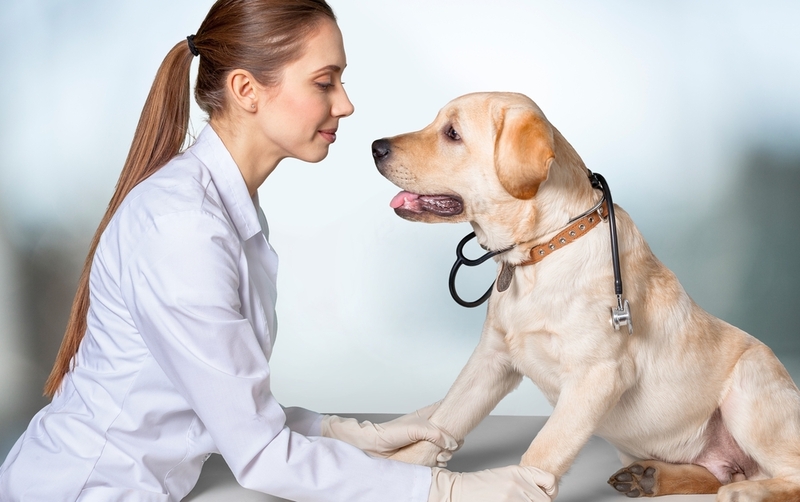 This is an ideal opportunity for your pet dentist to diagnose and treat any potential problems, as well as perform a professional-grade cleaning. 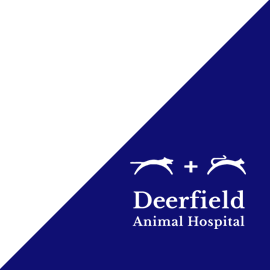 As you may have guessed, professional cleaning is carried out by our pet dentist at Deerfield Animal Hospital. This type of clean is far superior to any brushing that you can do at home for several reasons. 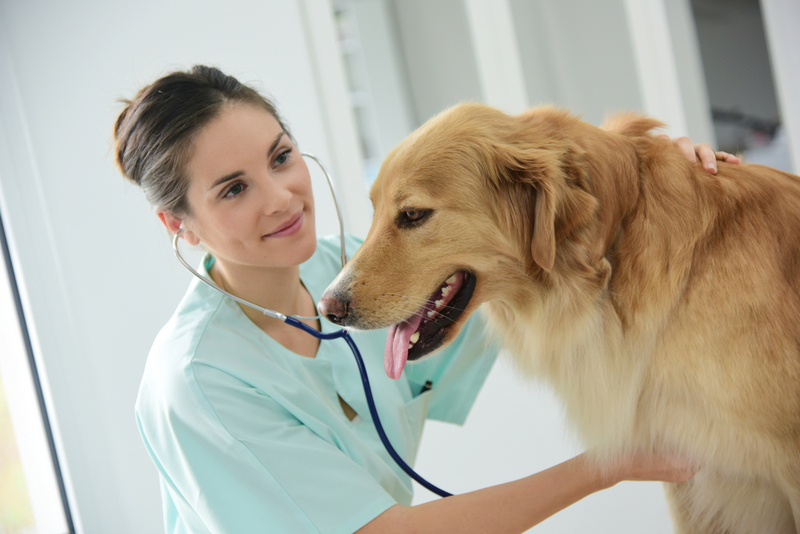 Firstly, your pet dentist or veterinarian in San Antonio, TX has specialty tools to be able to perform more intense cleanings. Secondly, nearly all professional cleans are carried out under general anesthesia. 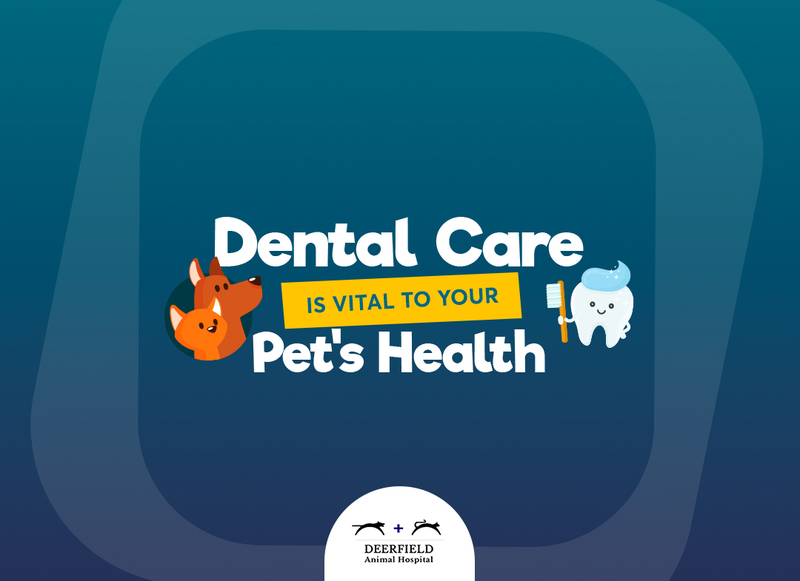 This means that your pet will be motionless for the duration of the procedure, enabling your pet dentistry team to access her mouth without her moving, and have sufficient time to undertake a truly deep and comprehensive clean. If you would like more tips and tricks for keeping your pet’s teeth as healthy as they can be, please call us at 210-981-4100 and our experienced, pet dentistry team at our animal hospital in San Antonio, TX are happy to help.